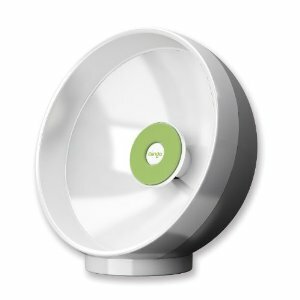 Clingo Universal Parabolic Sound Amplifying Sphere: an attractive sound amplifying sphere for your iPhone. 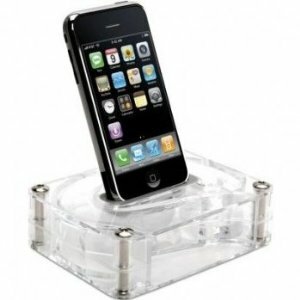 Perfect if you are using your iPhone as your alarm clock or just want to enhance its audio signal. 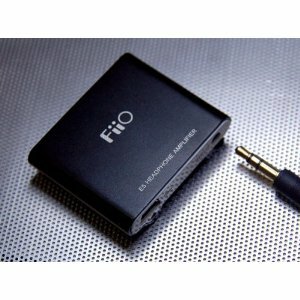 FiiO E1 Portable Headphone Amplifier: provides you with a more powerful and warmer sound experience on your device. It is highly portable too. 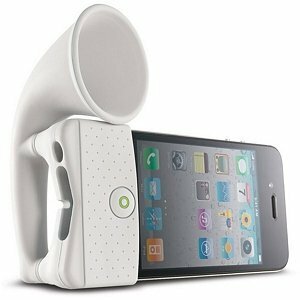 Griffin AirCurve Acoustic Amplifier for iPhone: an acoustic amplifier for your iPhone. It can be used as a charger/sync dock for your device. Bone Collection Portable Amplifier for iPhone: an affordable amplifier for your phone. It can help you save some battery juice. It is pretty old school. 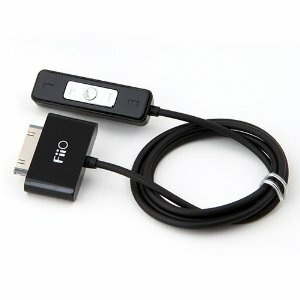 FiiO E5 Headphone Amplifier: a useful amplifier for iPod users. Perfect for travel. It has a power switch and an electronic volume control. 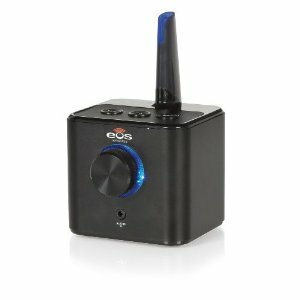 Eos Converge Wireless Stereo Audio Receiver: a compact but high quality audio receiver for iPhone and iPod. It has a digital 30W amplifier. A useful tool to enhance your sound system with. Have you tried any of these amplifiers? Apple Goes After Samsung, Has 2 Chinese Partners?